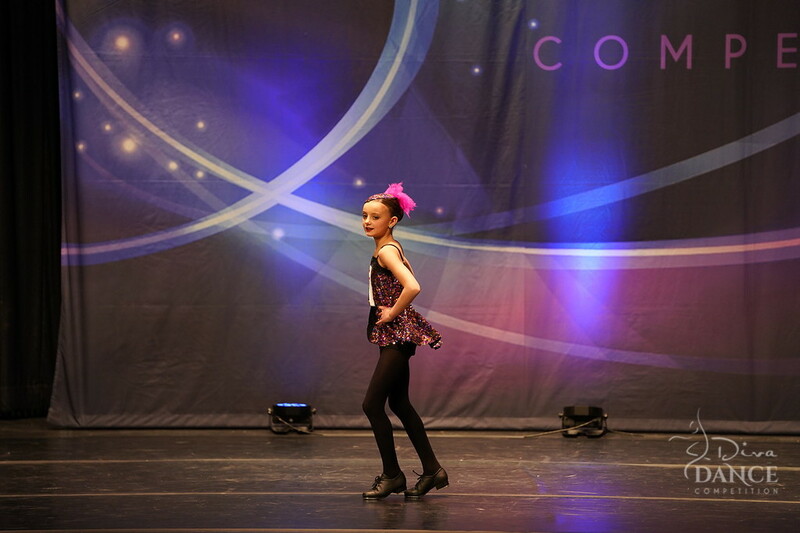 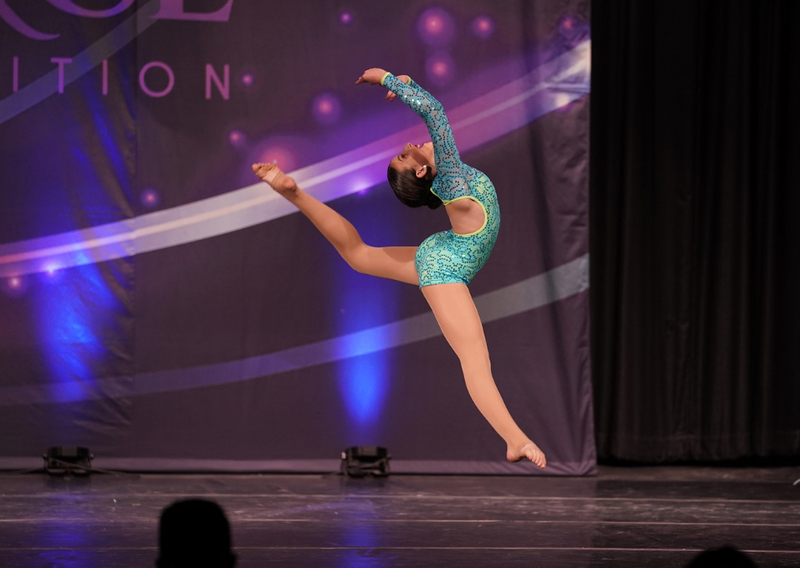 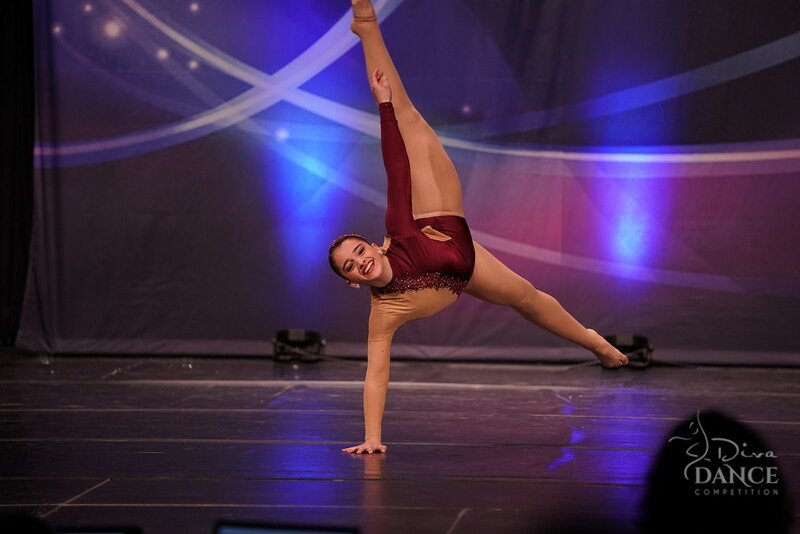 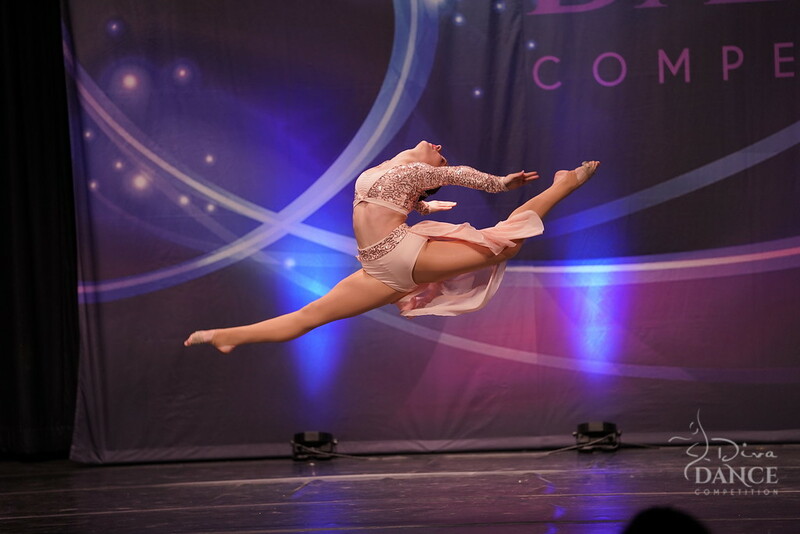 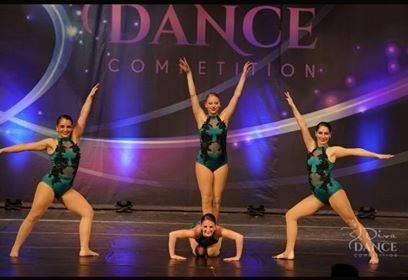 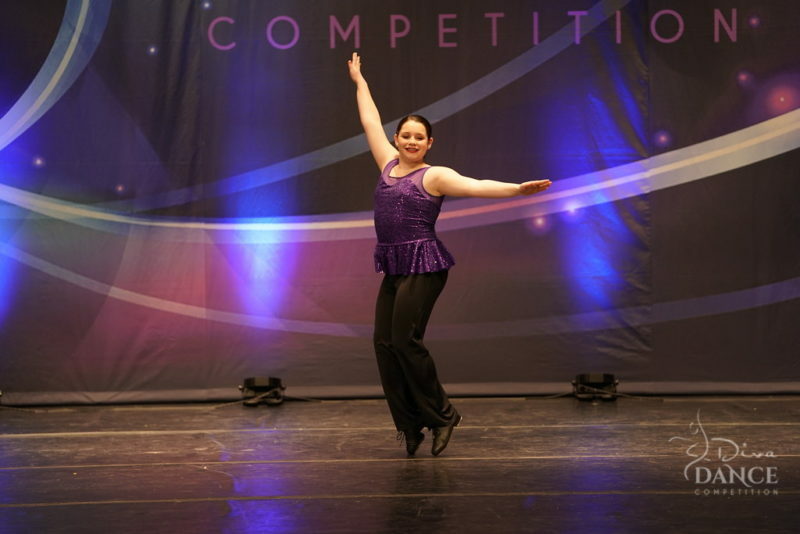 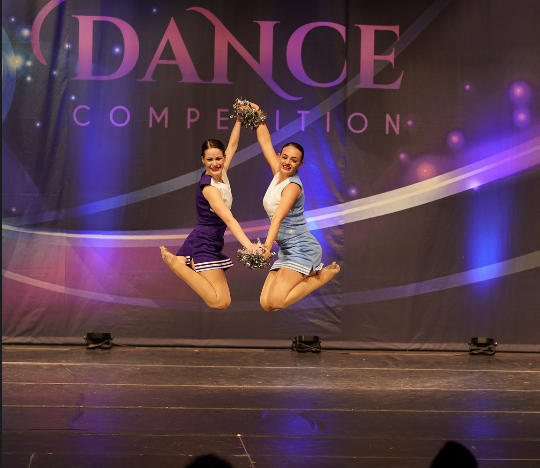 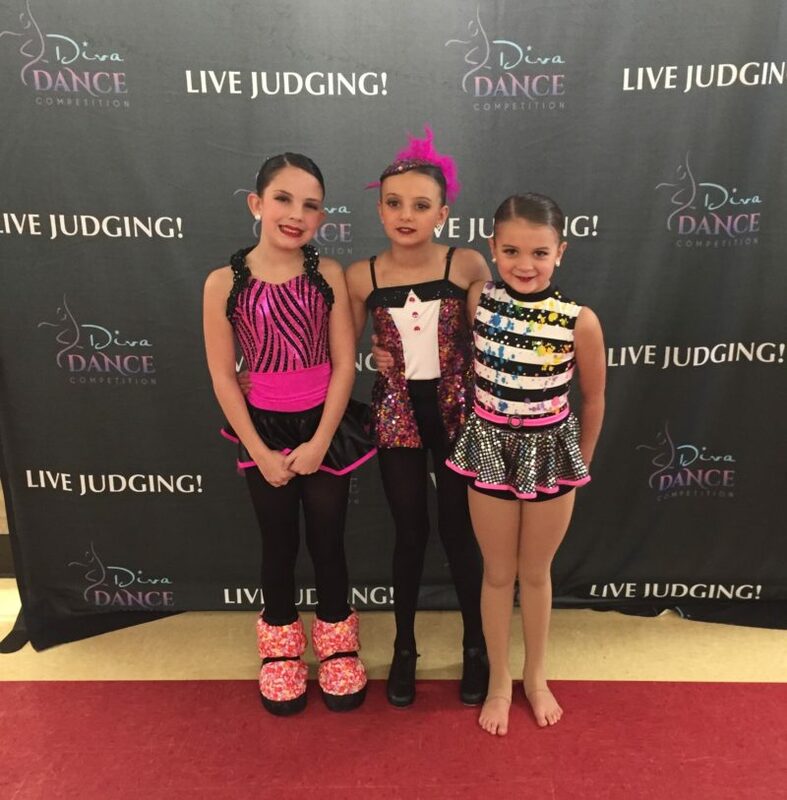 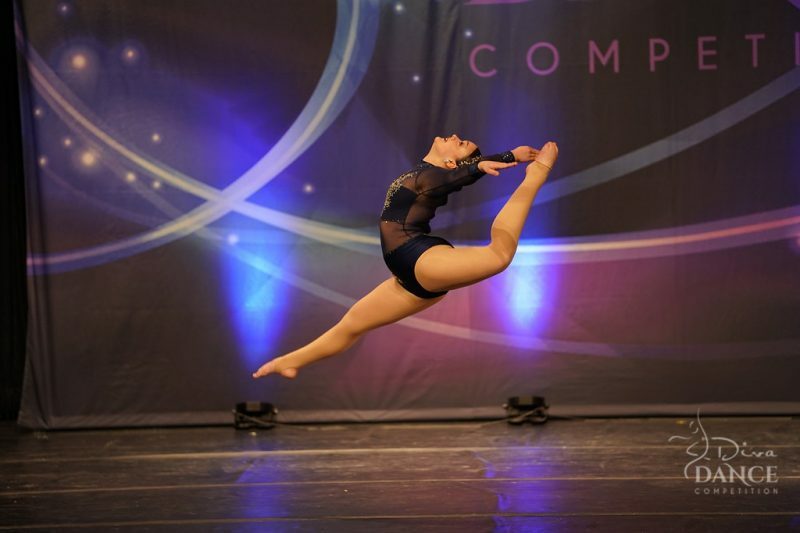 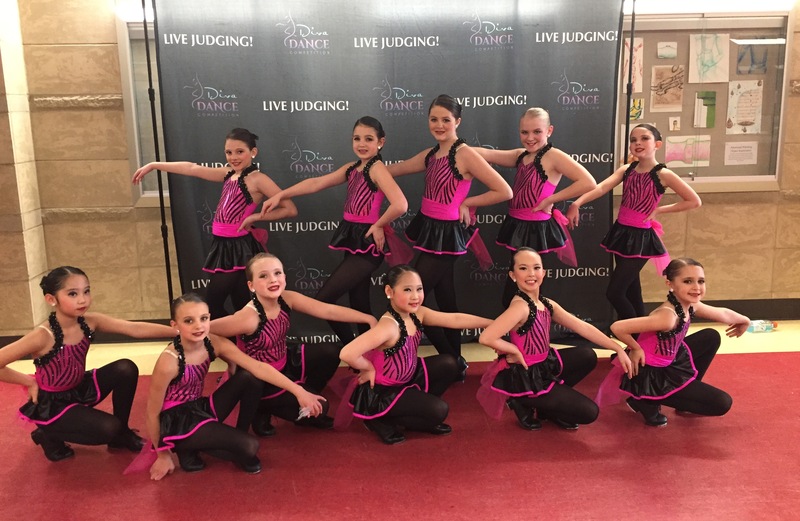 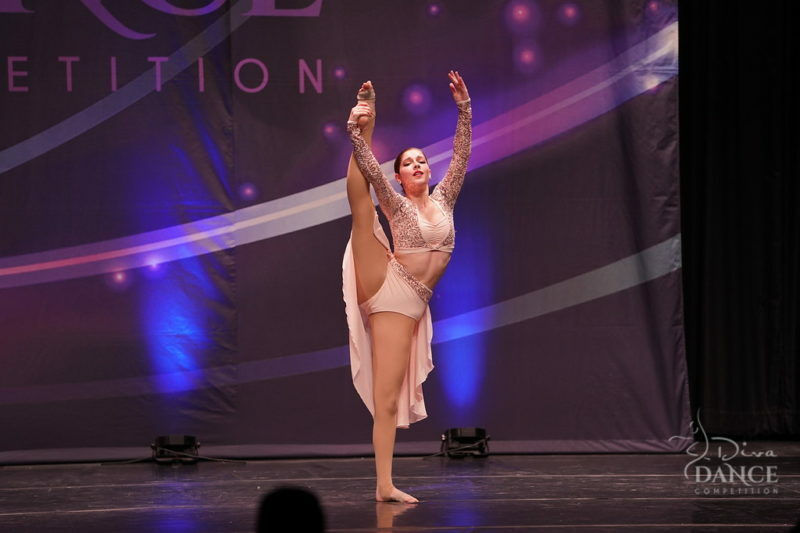 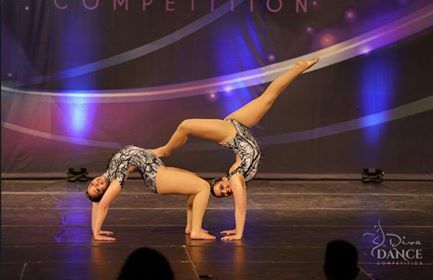 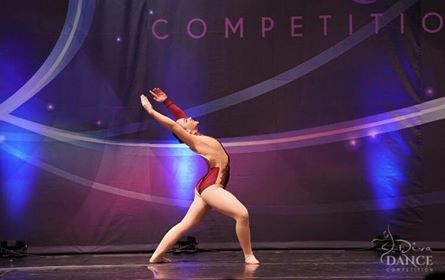 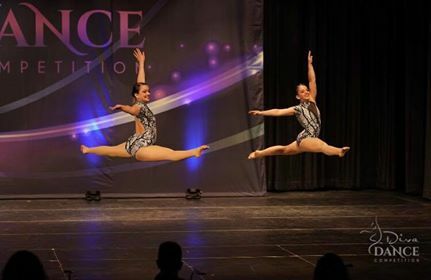 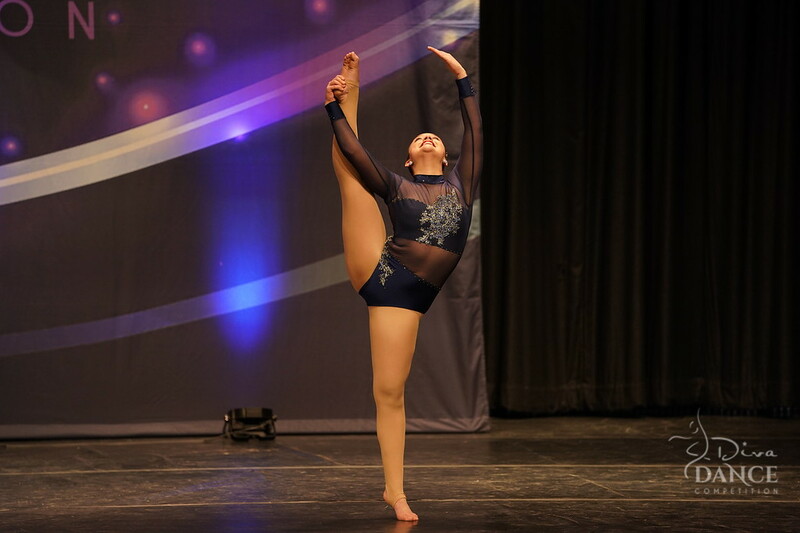 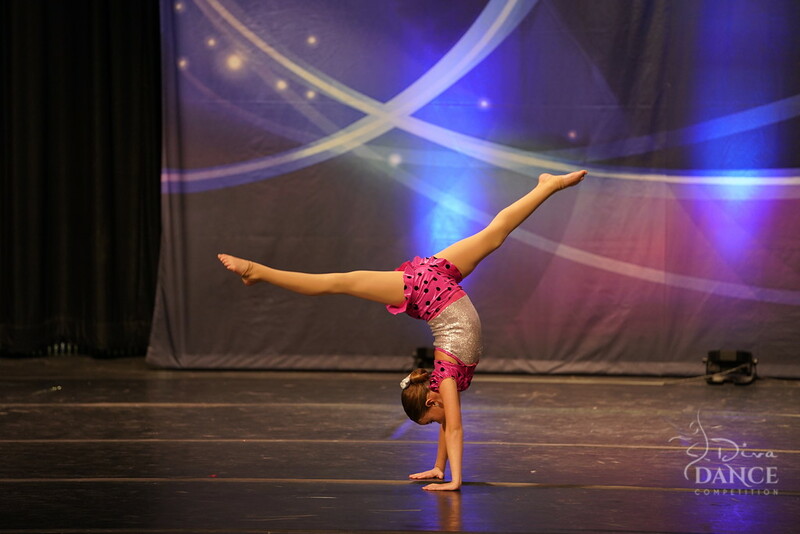 Greendale Dance Academy competed at the Diva Dance Regional Competition in Hartford, CT. 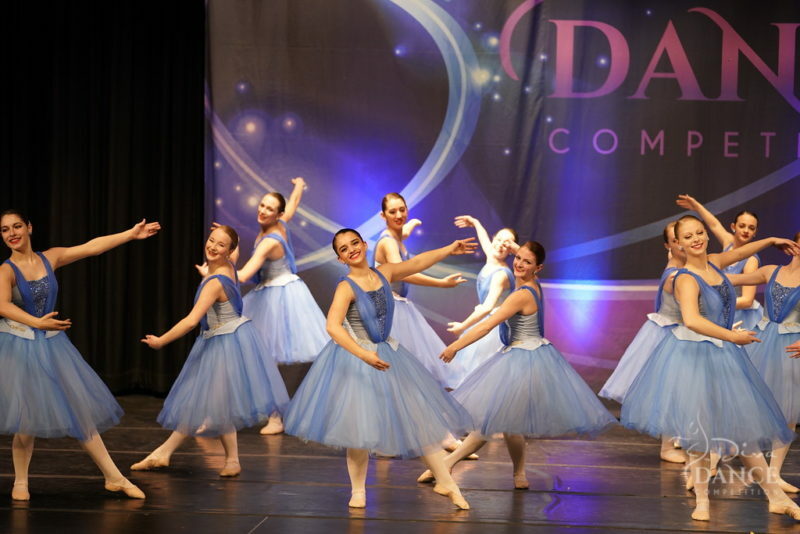 It was a great weekend for the GDA Competition Team. 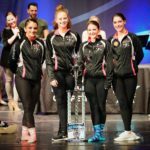 We are especially proud of the Overall Highest Scoring Elite Routine of the weekend, Euphoria, which was choreographed by the dancers! 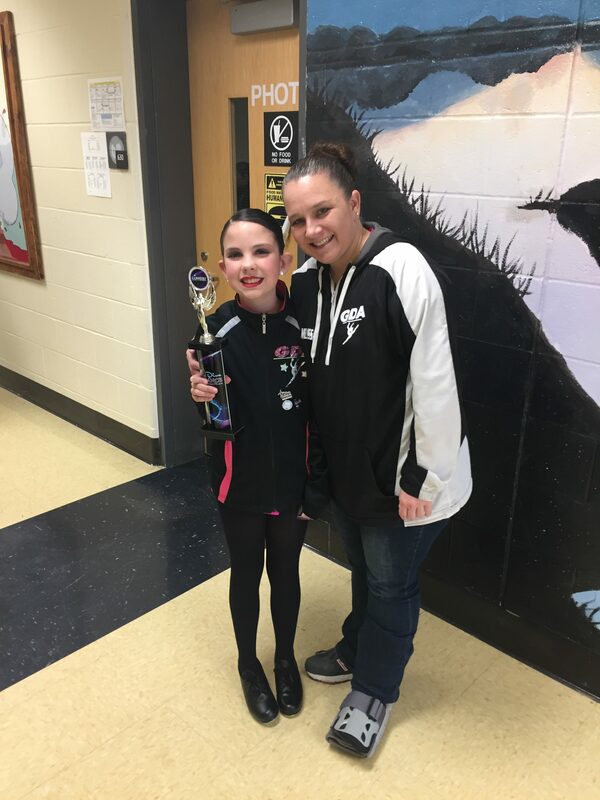 We have had a successful season so far. 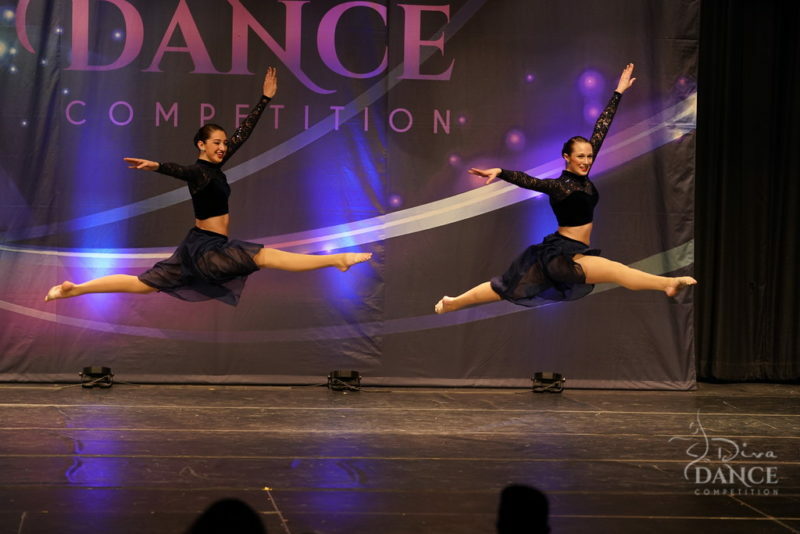 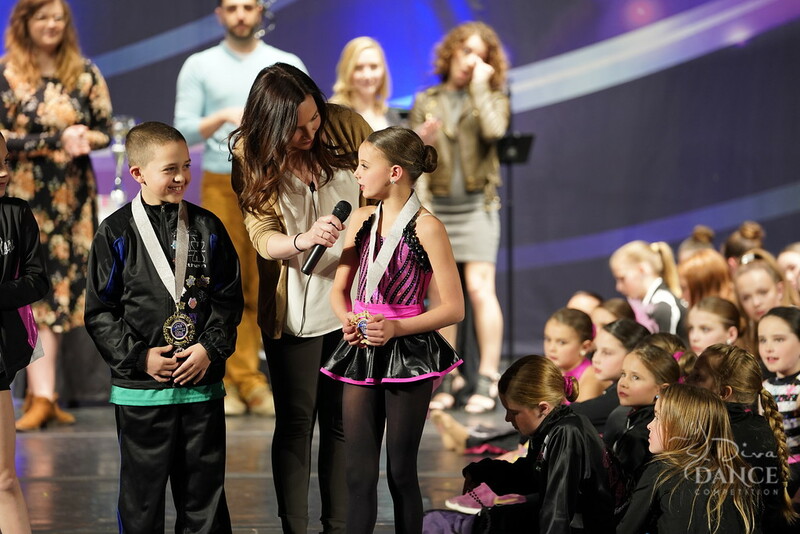 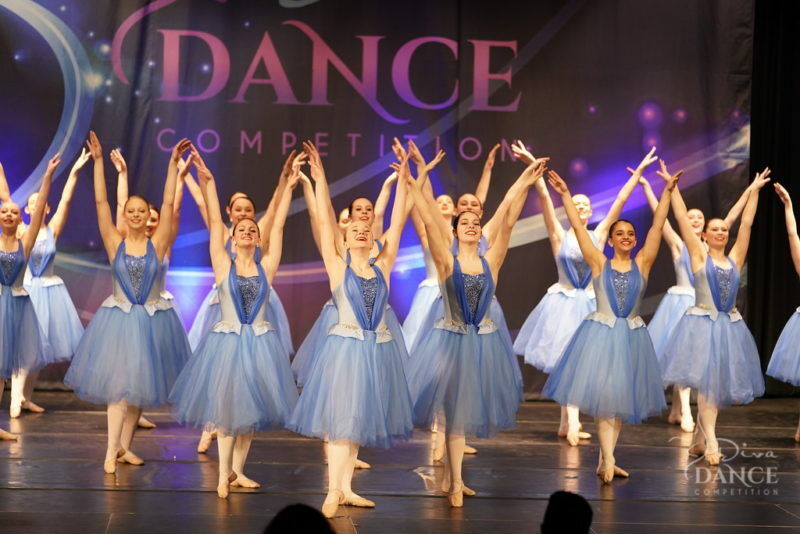 The dancers have earned top awards and continue to improve each time they take the stage. 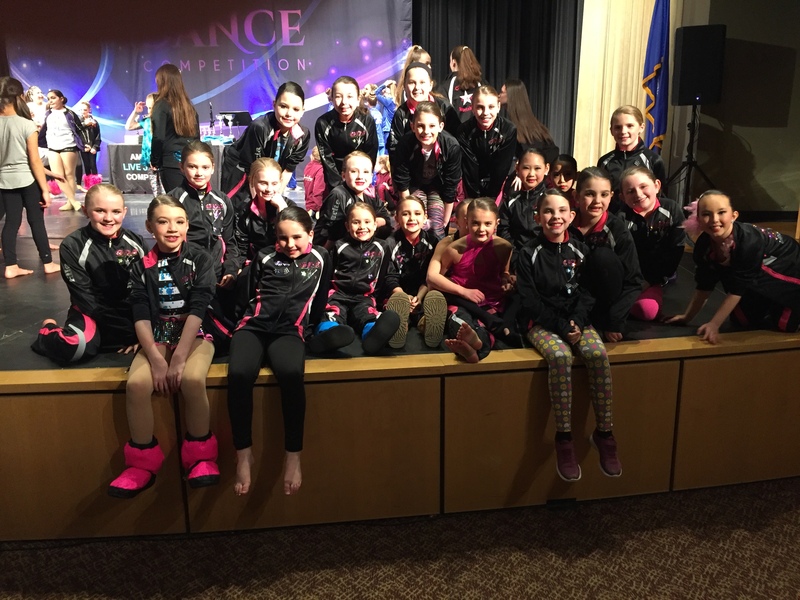 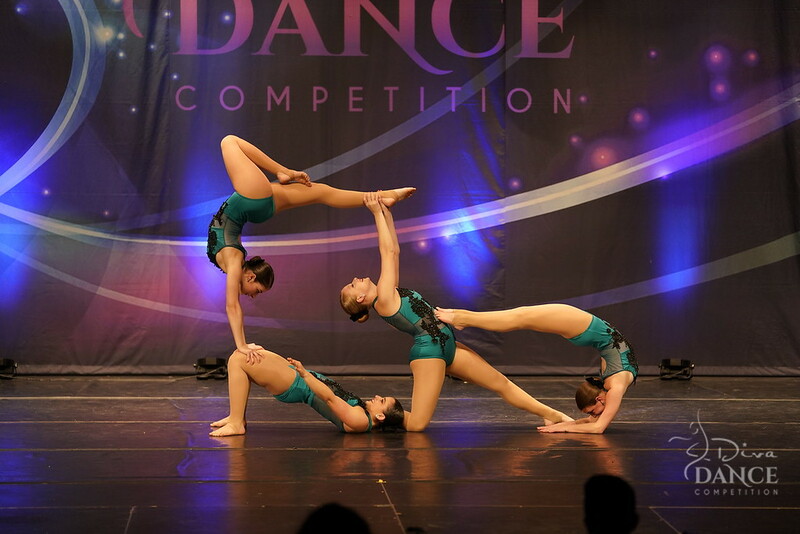 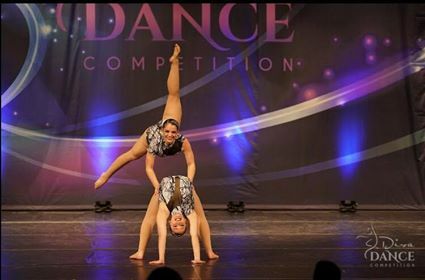 Greendale Dance Academy has also won the ADCC Studio of Excellence award twice this season! 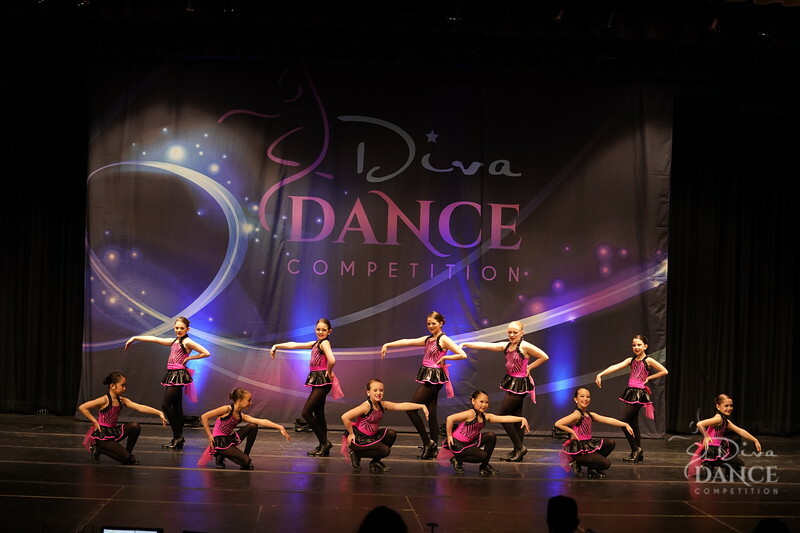 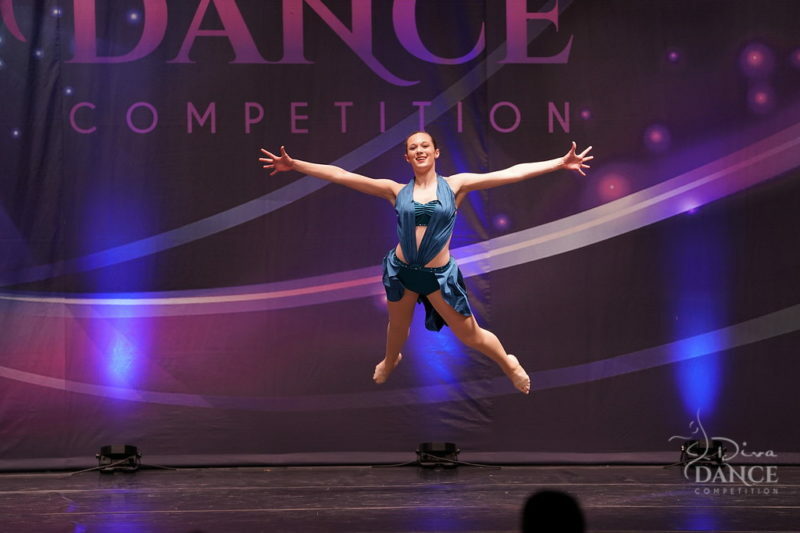 The final competition will be April 6-8 at Elite Dance Challenge.